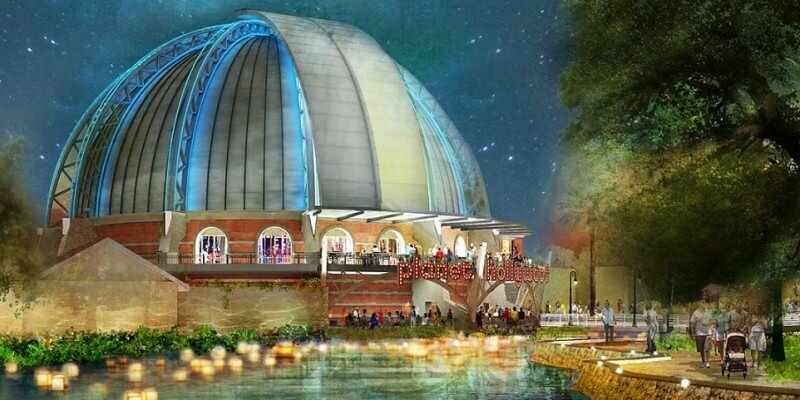 The official Facebook page for the new Planet Hollywood Observatory, planned to open later this year, recently revealed a couple pictures of exciting items that will be featured on their menu. Known as “Supernova Shakes,” these extreme milkshakes are very vivid and define over-indulgence. 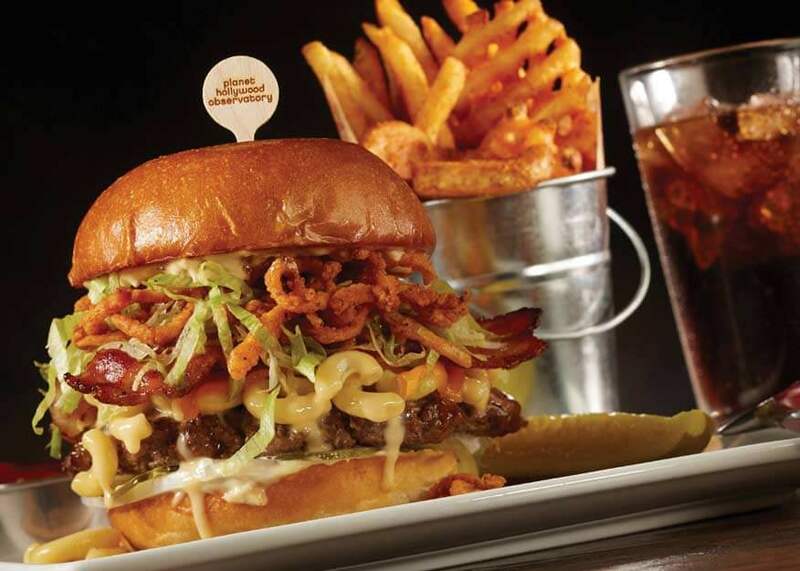 Another treat that was announced is the Mac N’ Cheese Burger. This creation comes directly from Food Network star, Guy Fieri, who has a hand in helping create the new menu. The restaurant is set to open this fall at Disney Springs. VIDEO: Disney•Pixar’s ‘Finding Dory’ deleted scene features Nemo’s tank gang escaping! Wait, I thought these were being sold at Universal’s Toothsome Chocolate Emporium now?? I think the Toothsome ones are a little less overtly over the top, and a little, I dunno…higher end? These have candy stuck all over them like M&Ms, the Toothsome ones are a little more unique looking. That said, Giant Freaking Ice Cream Things seems to be a trend. Sorry but that food looks really gross.